Iskul Zone offers electronic load and prepaid cards as one of its main products. We are a dealer of SmartLoad, Globe Autoload Max and Sun Xpressload. We are looking for peole who wish to be e-load retailers located in any part of Luzon, Visayas or Mindanao. WE RELOAD LOAD WALLET NATIONWIDE! SMARTLoad Retailer simpacks are available for only P150.00. Get 300 free text on the next month when your reload for the month reaches Php3,500! 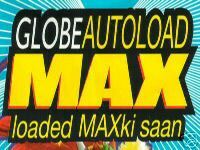 EARN 13% INCOME BY BEING A GLOBE AUTOLOADMAX RETAILER! AUTOLOAMAX Retailer simpacks are available for only P200.00 Plus!!! get 300 free text on the next month when your reload for the month reaches Php3,500! No need to reload your personal account to make Autoload transactions! EARN 13% INCOME BY BEING A SUN XPRESSLOAD RETAILER! XPRESSLOAD Retailer simpacks are available for only P120.00. And be able to load all kinds of Sun card products and use your sim like an ordinary sim to make a call or text. 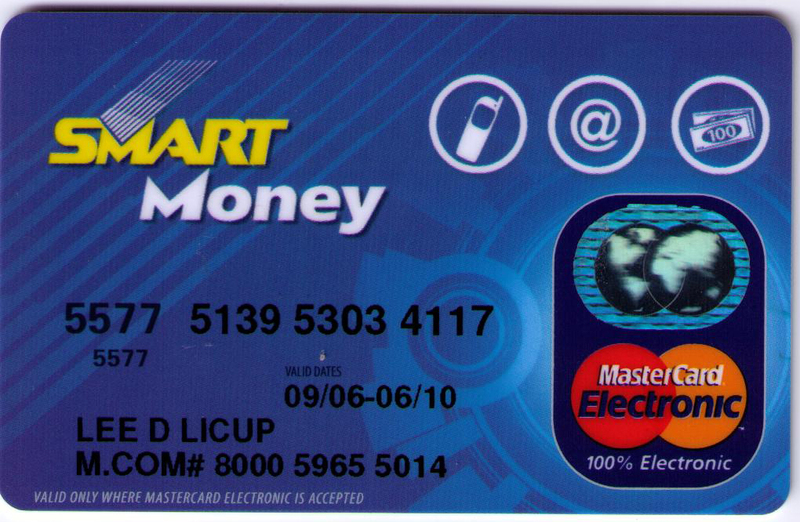 Be a SmartMoney Loading Station (U2) and have as much as 50 SmartLoad Retailers tagged under you. And earn 2% for every SMARTMoney transactions (SmartMonet to Load Wallet transfer) they make. The SMARTMoney Loading Station SIM (card is a prepaid SIM card that is your key to the SMARTMoney Service). You may use your existing Smart or Talk and Text Prepaid Sim as your U2 Sim. SMART, GLOBE and SUN Prepaid Cards are ALSO AVAILABLE!